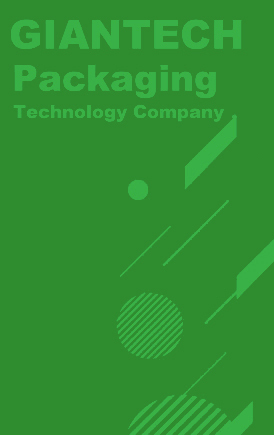 Giantech Packaging Technology Company was founded in 1999. 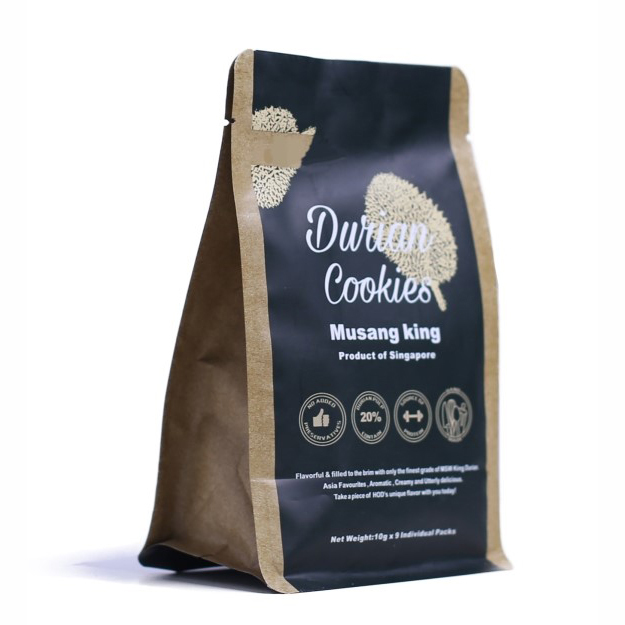 With almost twenty years of concentration on the innovation of printing technology and raw material, we supply custom bags with providing quality and service with loyalty. 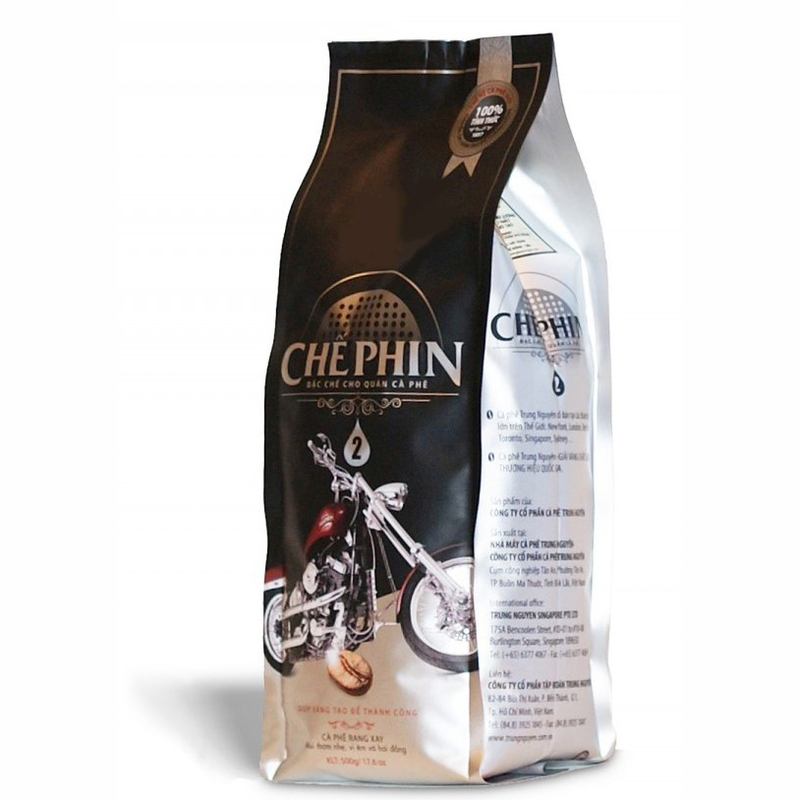 Giantech Packaging can customize bags to meet your specific requirements including many designs, shapes, sizes, materials, colors, printing and several other features & options. We also supply printed rollstock films. 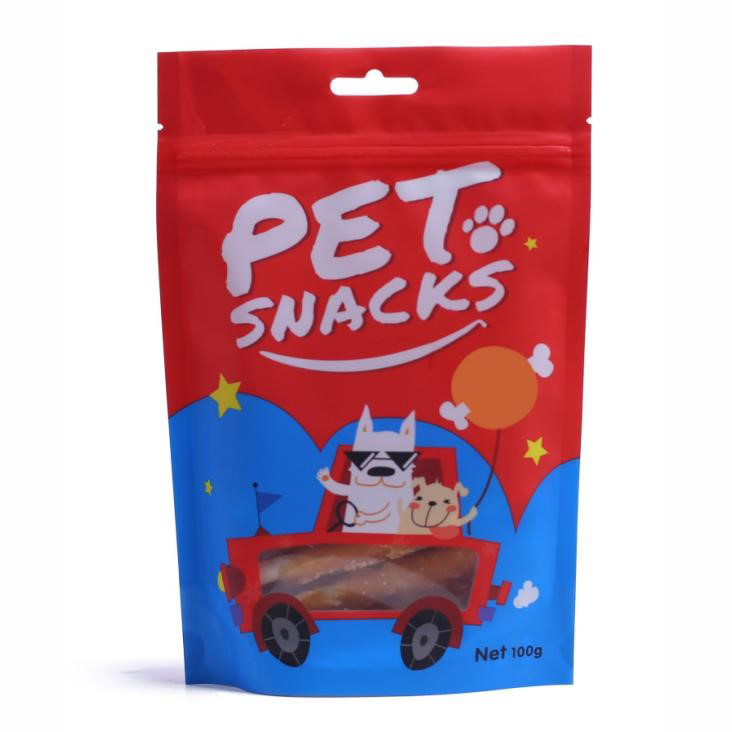 Our popular products include pet foods packaging, retort food packaging, stand up pouches, three side seal bags, quad seal bags, flat bottom bags, etc. We utilize the rotogravure technique, allowing us to print up to 10 colors. What’s more, our company meets the standards of ISO9001 and QS (Quality Standard for food production in China). 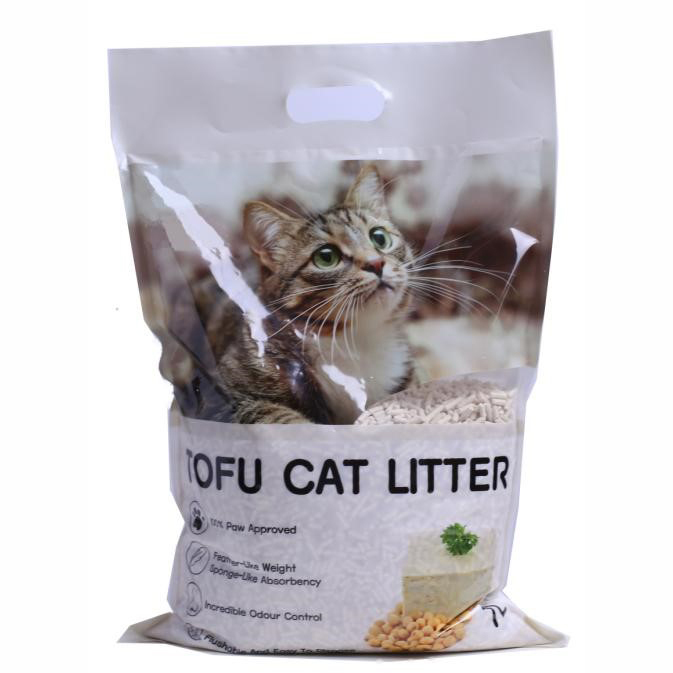 With our extensive knowledge and experience in the field of pouches, we can deliver what you need.